Although office styles and designs change as time passes, Itoki's timeless spirit and focus have been passed down since its foundation. Itoki was established in 1890 as Itoki Shoten. 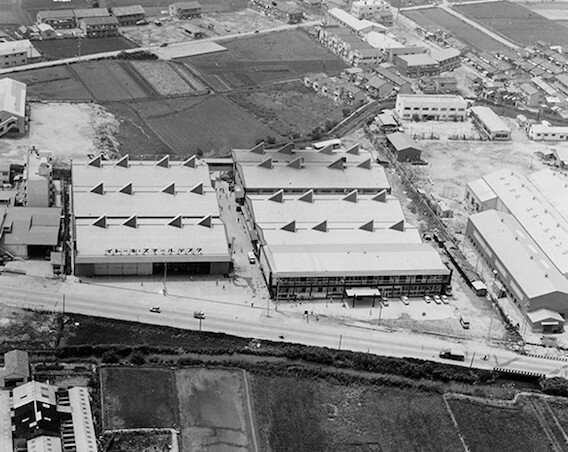 Its history spans more than 125 years of innovative product development. 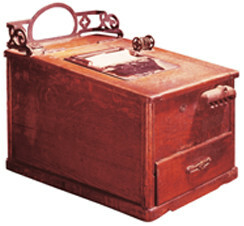 Innovation is the focus that paved the way for the advent of the company's Zeniaiki cash register and other original inventions. Remaining true to this spirit, innovations continue to be our mission. Started selling paper clips and staplers. Commenced import and sales of clips and staplers. 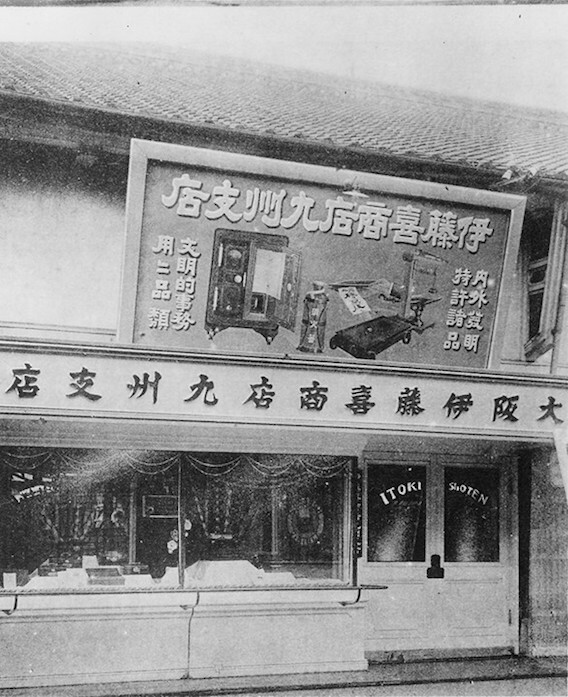 Itoki Shoten, which was founded by Kijuro Ito in pursuit of diffusion of inventions and patents on December 1, 1890, increased the sales of office supplies in line with the times, and became known as a "ritzy shop in Hirano-machi" in the whole West Japan area. The most predominant products among their office supplies at that time were the clips and staplers which have become the most commonly used office stationery nowadays. 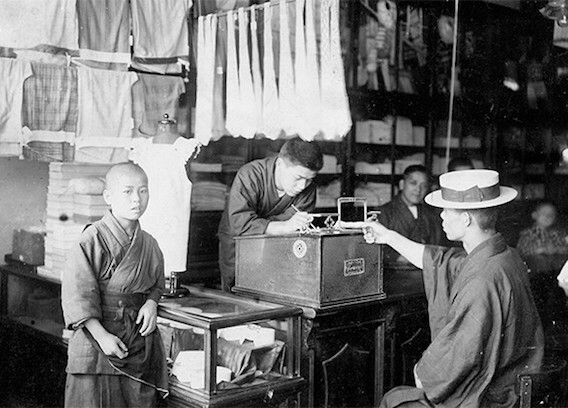 Import and sales of both products were started with Itoki Shoten's trademarks in 1903. 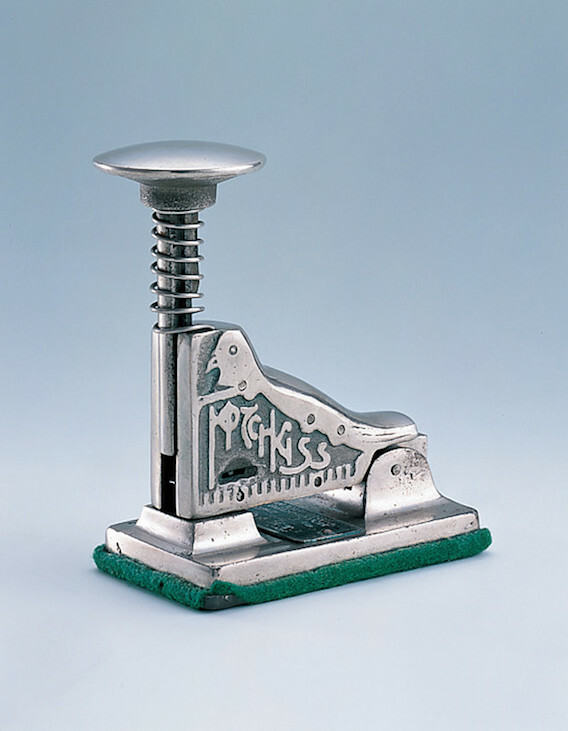 Itoki Shoten started manufacturing its own staplers later on, and they became a huge hit coupled with their chic design in the shape of a pigeon. The Kyushu Branch (in Fukuoka) was opened. 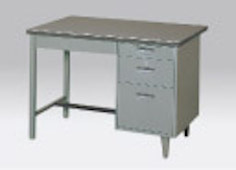 Itoki Shoten Engineering Department was founded, and manufacturing of office equipment commenced. 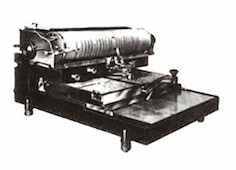 Imports and sales of English typewriters and thermos bottles were commenced. The Zeniaiki cash register was released. 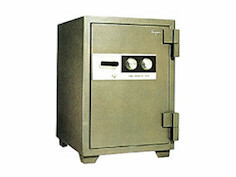 Released the vent-type safe (manufactured by Tokyo Takeuchi Safe Manufacturing Company). The Great Kanto Earthquake struck. Sakaisuji Branch (current Osaka Showroom) opened in Awaji-cho, Higashi Ward, Osaka. The Japanese typewriter was released. Started manufacturing steel cabinets and lockers. 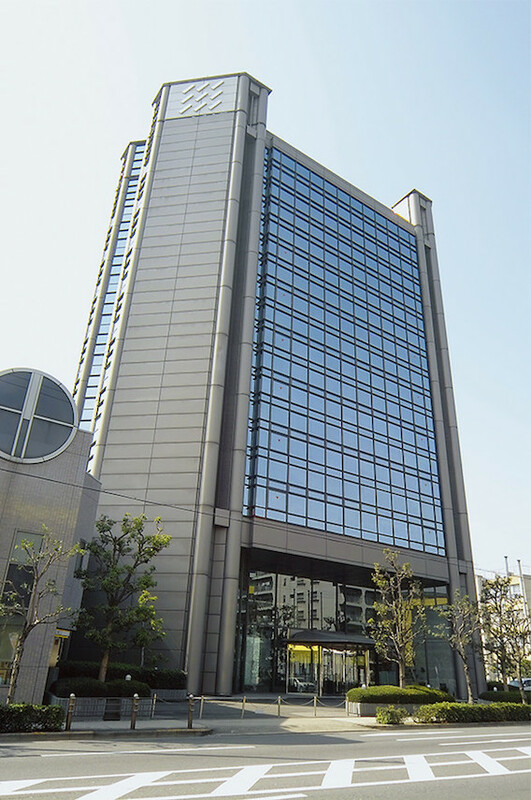 The head office building was completed in Hirano-cho, Higashi Ward, Osaka. Started manufacturing the Idex office organization system. 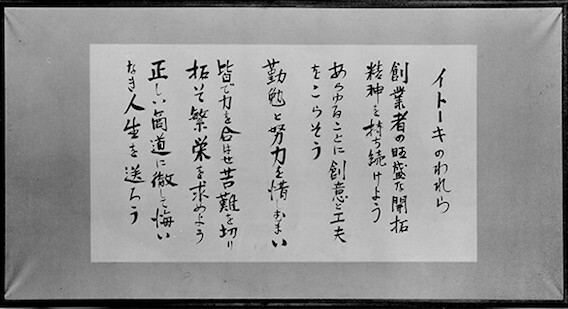 Itoki Shoten was reorganized as an incorporated company. 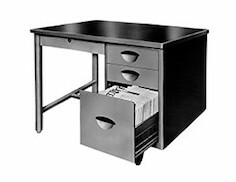 Our first steel desks, steel desk chairs, and Idex systems appeared as catalog sales items. 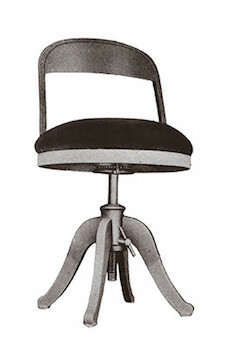 The Steel round chair was released. The Tokyo Branch was established in Gofukubashi, Chuo Ward, Tokyo. 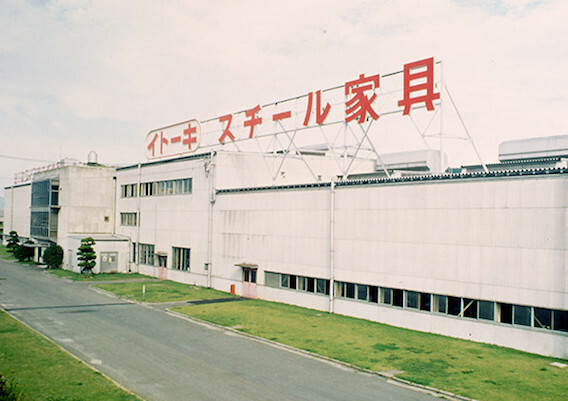 Itoki Kosakusho Co., Ltd. was founded. The Idex Card System was developed (our first system development). 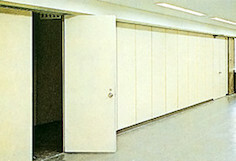 The cabinet and locker manufacturing plant was founded in Osaka. The Japanese Calculator was released. 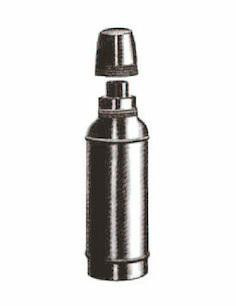 Developed and released the lightweight safe. 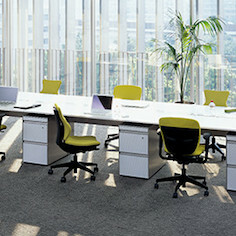 The S-type Desk was released. Tokyo office was relocated to Ginza 1-chome. 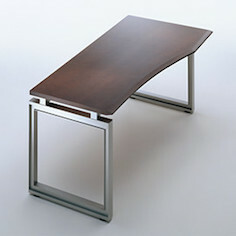 The Steel Desk for Asahi Broadcasting Corporation was released. 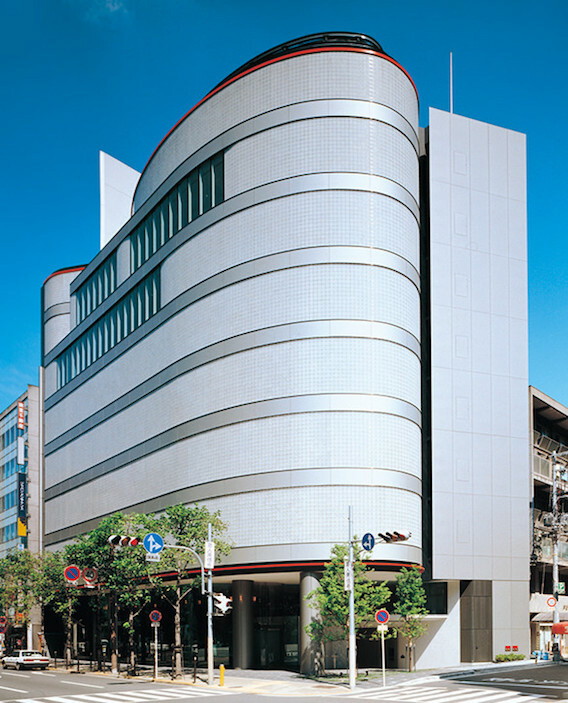 The Osaka Branch building was completed. 1960-1969ITOKI with its slogan, "Good design, good system"
We exhibited our products at the 5th Osaka International Trade Fair for the first time. We established our major three filing, slip accounting and office layout systems. Established the three major systems of filing, slip accounting, and office layout. 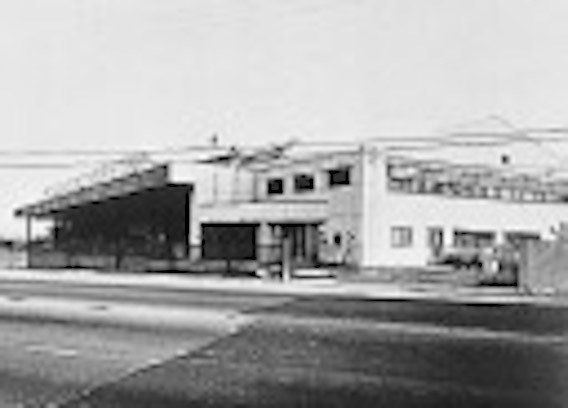 Around 1955, with the help of the rapid economic growth, as many factories were automated and office sizes expanded, people started to realize that streamlining was necessary. ITOKI created a trend toward thinking of an effective filing system as the first step to streamlining office work. This contributed to effective office work and improvement of the work environment, especially in local government offices. 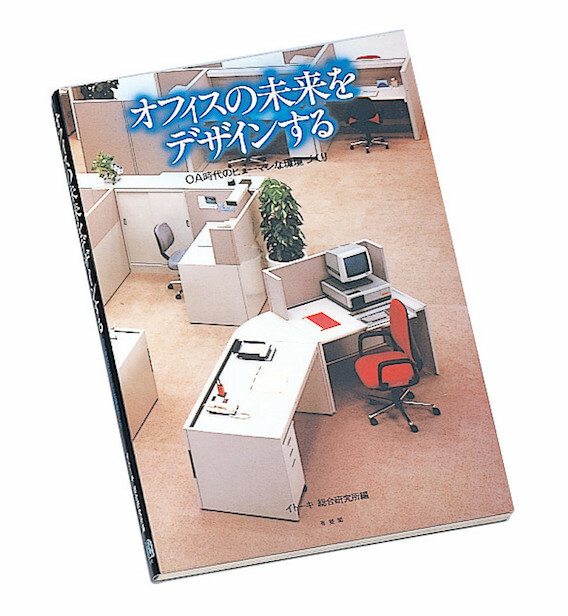 Sales of the three major systems, especially the slip accounting system in which posting on account ledgers became unnecessary, and an office layout system that proposed functional allocation of office equipment, furniture, and fixtures established ITOKI's reputation as a system builder. 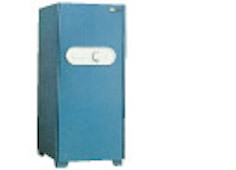 The general safe and fireproof safe manufacturing plant was founded in Moriguchi. 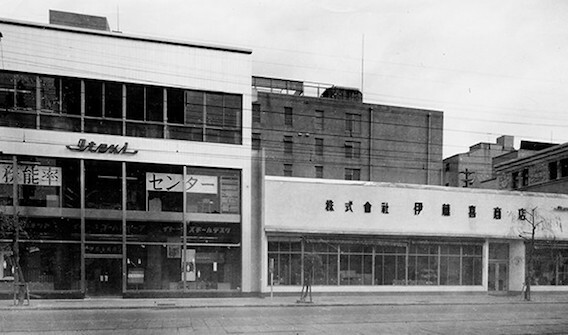 Osaka Itoki All Steel Co., Ltd. was founded. Itoki Kosakusho Co., Ltd was listed on the Second Section of the Osaka Securities Exchange. 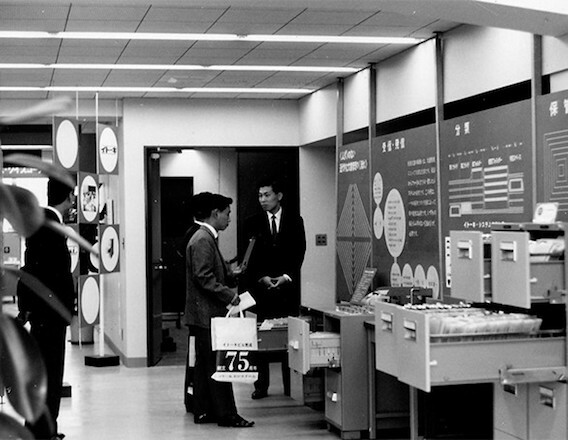 1962 Itoki Kosakusho Co., Ltd was listed on the Second Section of the Tokyo Stock Exchange. The Home Furniture Sales Division was established. We exhibited our products at an overseas trade show for the first time. 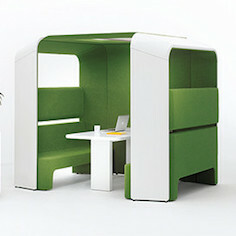 Our home and student desks were released. 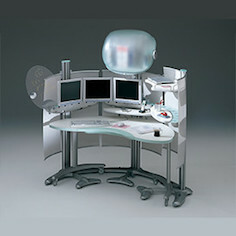 The Junior Desk was released. 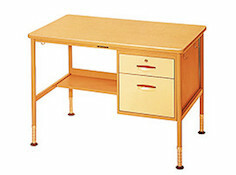 A desk manufacturing plant was established in Osaka. The first overseas distributors were established in Malaya and Singapore. Itoki Shoten Co., Ltd was renamed to Itoki Co., Ltd. The Tokyo Olympic Games were held. The Company philosophy "Our ITOKI" was established. 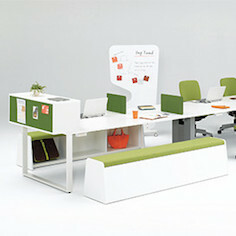 The A-type Desk was released. The first Itoki Show was held. 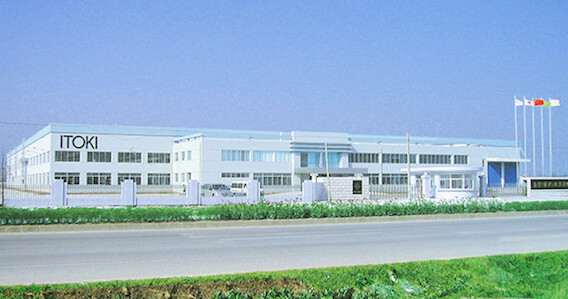 ITOKI TOKO Manufacturing Co., Ltd. was founded. 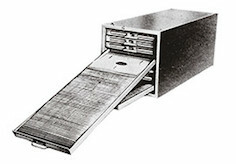 The slogan "Good design, good system" was created. 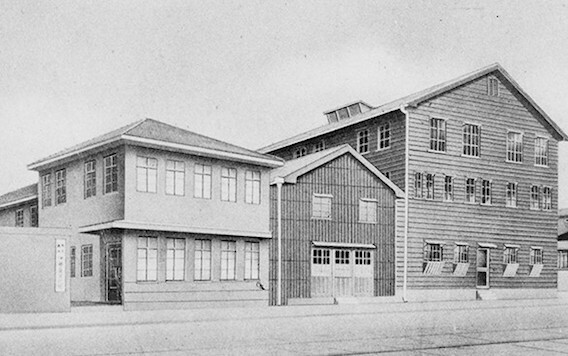 The steel shelf and partition manufacturing plant was founded in Kyoto. The Nio Safe was released. 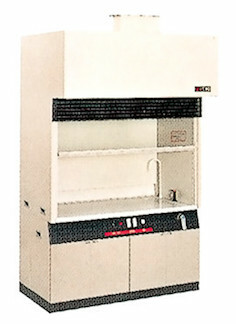 A technical partnership with an American company, Supreme, was formed to develop movable shelves. 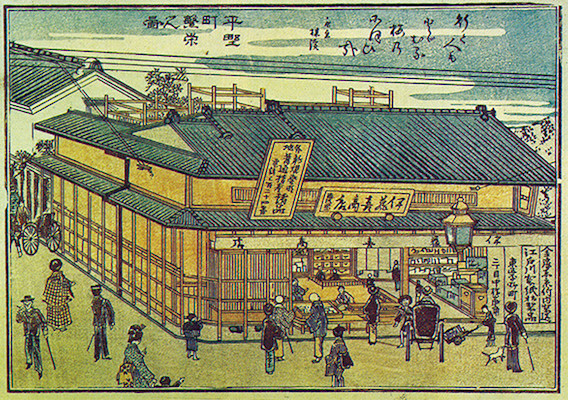 A cabinet manufacturing plant was established in Kyoto. We exhibited our steel house at the Industry Pavilion of the Japan World Exposition. 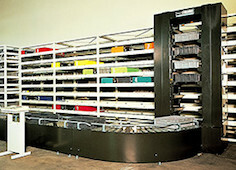 A Technical partnership was formed with an American company, Supreme, to develop automatic electronic filing systems. A technical partnership was formed with the American company, Reflector to develop store display fixtures. The Flexi Wall FC was released. 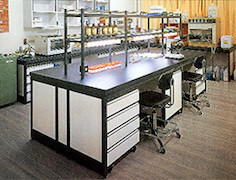 The cabinet and mechatronics manufacturing plant was established in Shiga. The Systema Trieve was released. ITOKI Show was held (in Tokyo and Osaka). Its theme was "New office planning concept." The first oil shock occurred. ITOKI obtained management control of Fuji Living Industry Co., Ltd. (meeting chair and table manufacturing). The Office Plan Center was opened. 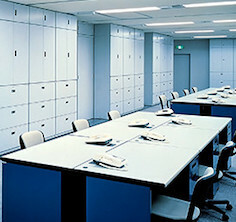 The Office Plan Center in Shibuya, Tokyo, was completed. 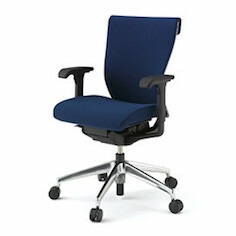 The Freedom Chair was released. Our 14 products were selected to apply the G mark (Good Design Mark). 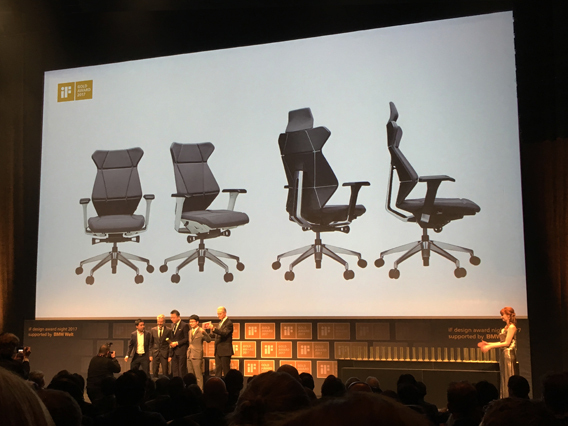 We scored the highest points in the furniture and facility categories (Freedom Chair, Haniline, Modulus, and meeting table). We began technical cooperation with a Swiss company, Vivo, and introduced a research facility furniture system. The second oil shock occurred. We succeeded in the domestic manufacture of an electronically controlled deposit safe (ESCS). The Research Facility Equipment was released. We invited office landscape advocate Dieter Jäger (Quickborner Team leader) to Japan. We invited Mr. Dieter Jäger, leader of the Quickborner Team (an advocate of "Office Landscape") to Japan. 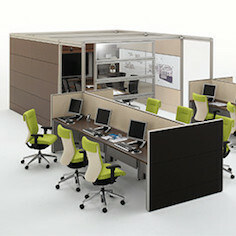 The Quickborner Team, a consulting company for office planning, invented the prototype of the modern office. 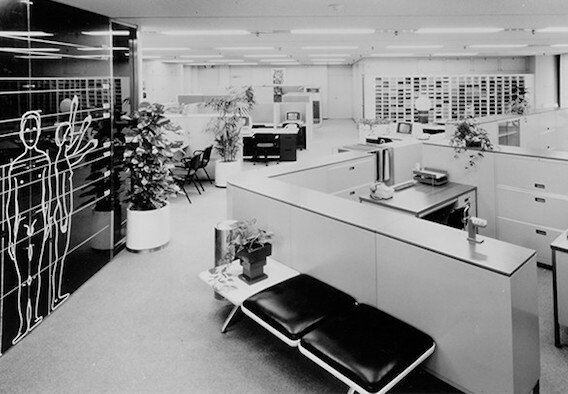 They believed that the essence of office work existed in information and communication, and proposed a new type of office called "Office Landscape," which was different from the conventional geometric arrangement. ITOKI hosted the Quickborner Team leader, Mr. Dieter Yeager, and held lecture presentations and seminars for business managers and architectural experts. The innovative contents in relation to modern facility management to consider office space from the business efficiency perspective received positive reviews. 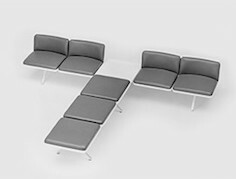 A technical partnership with the Dutch company Open Ark was formed to develop sliding-seat chairs. 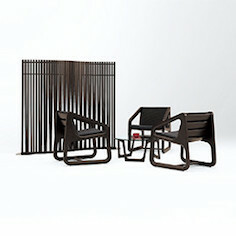 ITOKI won the Good Design Grand Prize in the Furniture and Interior category. We introduced Total Quality Control (TQC). The Auto Rack was released. 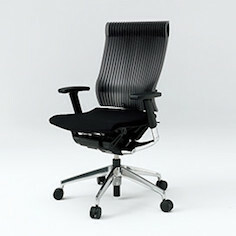 A chair manufacturing plant was established in Kyoto. ITOKI Systems Pty. Ltd. (in Singapore) and ITOKI of America (IOA) Pty. Ltd. (in the USA) were established. The High Office Line was released. The Itoki CI System was introduced. 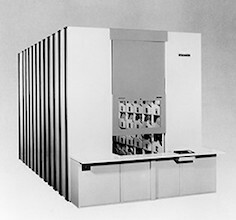 The ITOKI corporate image (CI) system was introduced. ITOKI announced its symbol mark, symbol logo, Japanese company logo, corporate color, and new company flag at its foundation anniversary ceremony. 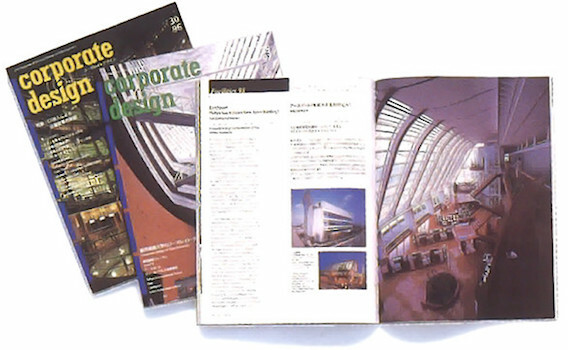 In 1985, ITOKI's CI was introduced with a theme of "environmental creation to enhance people's strengths." Its core symbol mark's design contains the "I" of "ITOKI." which represents completeness, and nine upward strokes, expressing a maximum. Together, they express the roles of a company and its individual employees, representing the concept of how an office environment needs to be created. The combination of the two "I" letters and one "O" represent stability between the Company and its customers. 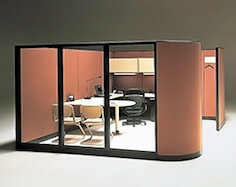 The three symbol colors are ITOKI orange as the main color, as well as green and blue, which remind you of a future office that enhances people's strength with harmony, tension, and energy. 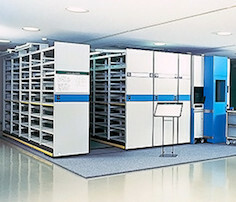 An electronic device manufacturing plant was completed in Shiga. Office uniforms designed by Junko Koshino were released. Itoki Kosakusho Co., Ltd. changed its listing to the first sections of the Tokyo Stock Exchange and the Osaka Securities Exchange. 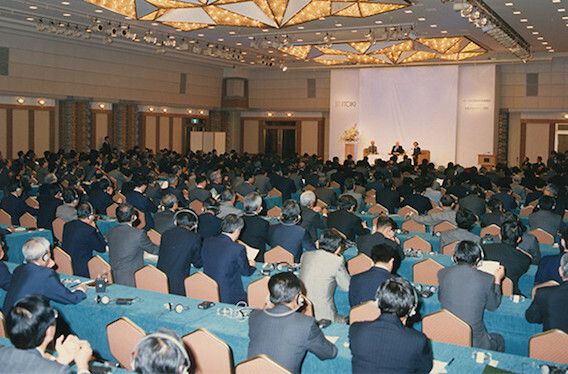 The ITOKI PRESENTATION (IP) '87 was held. We concluded a contract with color planning specialist Clino Castelli to start a color project. US dollar warrant-bearing bonds were issued. 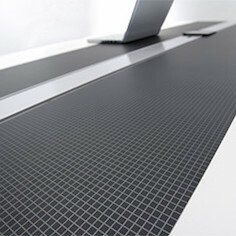 The Kare desk System of Itoki Kosakusho Co., Ltd. won the G Mark Grand Prize. The First Itoki Classic was held. 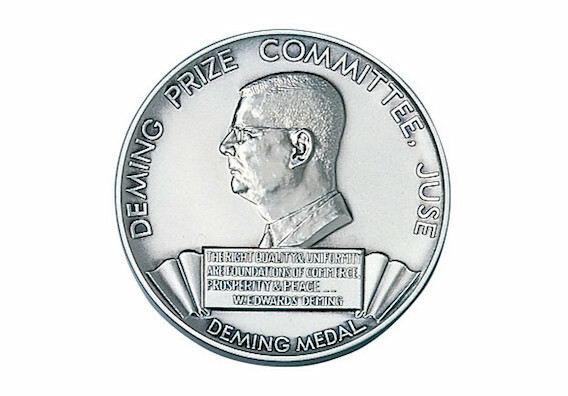 ITOKI won the Deming Prize (Application Prize). 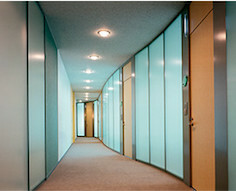 Construction of the Osaka New Office Gallery was completed. ITOKI Kosakusho Co., Ltd. won the Deming Prize (Application Prize). TQM (Total Quality Management) was advocated in the USA in the 1980s and research of this quality management method was very popular in Japan, especially in the manufacturing industry. ITOKI Kosakusho Co., Ltd. introduced TQC, which is the foundation of TQM, in 1982, and committed itself to implementing comprehensive quality management from product planning and designing to manufacturing, sales, and after-sales service. In 1989, its performance was recognized, and the company was awarded the Deming Prize, which is bestowed on a company that achieves a considerable business improvement through comprehensive quality management. Our corporate activities to prioritize high quality and our efforts to satisfy our customers were highly evaluated. Kevin Roche lecture presentation was held to celebrate the 100th anniversary of the Company's foundation. A lecture presentation by Mr. Kevin Roche was held to celebrate the 100th anniversary of the Company's foundation. 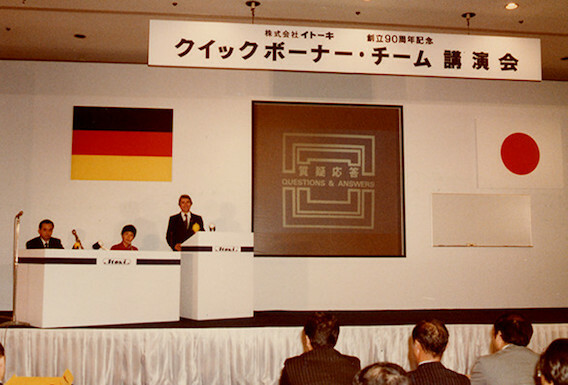 On December 10, 1989, ITOKI celebrated the 100th anniversary of its foundation. Ahead of this important event, we opened Osaka New Office Gallery to introduce a vivid office environment. Furthermore, in August 1990, we opened a museum on the second floor of the so-called Hirani Building in 2-chome Hirano - machi where ITOKI originated. ITOKI's catalogues and unique products such as Zeniaiki cash registers of early years were displayed in this museum. 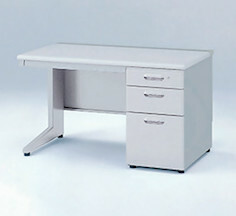 These products conveyed ITOKI's unchanging corporate philosophy since its foundation. 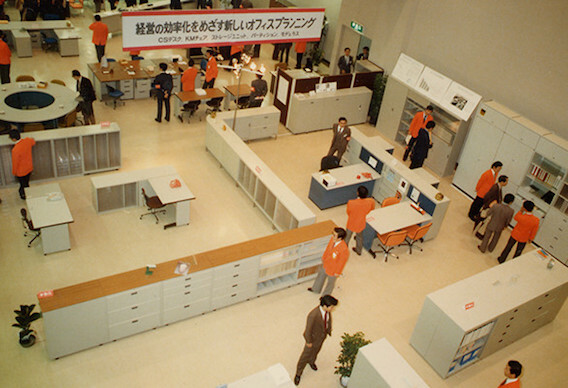 In the celebration of its 100th anniversary, ITOKI showcased its presence as a pioneer in office creation by proposing new office designs in various forms. As part of these activities, ITOKI hosted a lecture presentation by Mr. Kevin Roche, who won the Pritzker Architecture Prize, which is equivalent to the Nobel Prize in the architectural industry. We announced the ITOKI New Color Program. 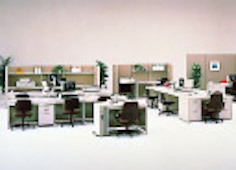 Until the mid-1980s, form and functions were prioritized in office designs. 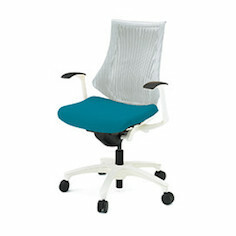 Then colors started being recognized as another important design element. 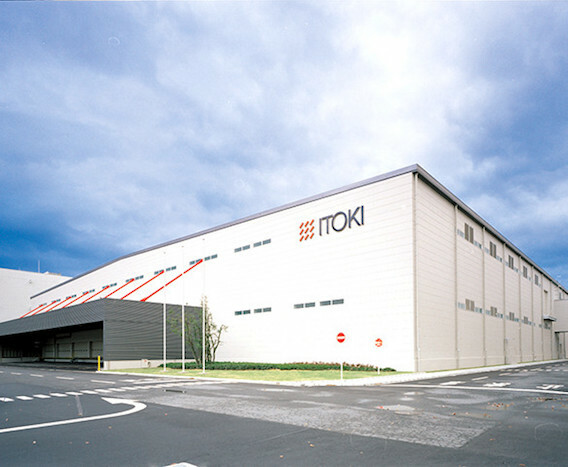 Against this backdrop, ITOKI entered into a contract with CDM (Castelli Design Milano), which is presided over by Mr. Clino Castelli, who developed color systems for automobile manufacturers. ITOKI announced the ITOKI New Color System with three major elements of colors, materials, and finish, in office furniture. In 1990, ITOKI held a lecture presentation by Mr. Castelli and displayed Assort Line, Vertebra Chair, and Thin Line Cabinet, highlighting ITOKI's strength in color selections. 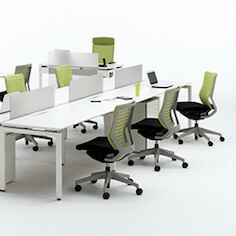 We exhibited Orgatech at the International Office Furniture Trade Fair. ITOKI Corporation was listed on the Second Section of the Osaka Securities Exchange. Itoki Kosakush Co., Ltd. was renamed Itoki Crebio Corporation. 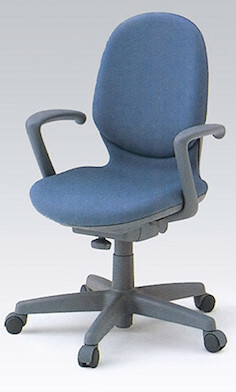 A chair manufacturing plant was completed in Shiga. A new head office building was completed. Itoki Hawaiian Ladies Open was held. 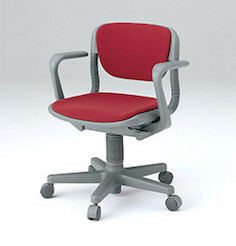 The Ameria Chair was released. 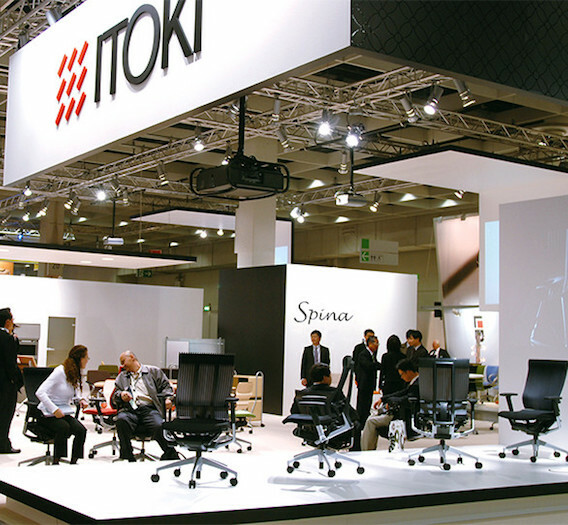 ITOKI entered an alliance with Irwin Seating Company and started import sales of theater and stadium seats. ITOKI won the TPM Excellent Award (first class). 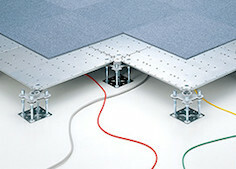 The Free Access Floor LAF-S500 was released. The Great Hanshin-Awaji Earthquake struck. We established a vibration testing laboratory. We formed a technical partnership with the German company Waldner to develop laboratory facility equipment. The panel manufacturing plant was built in Osaka. *1 We obtained ISO 14001 certification for the Operations Division. 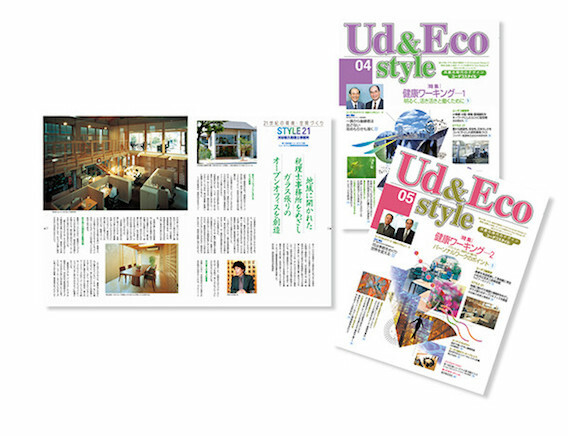 We started a PR magazine "Ud & Eco style". 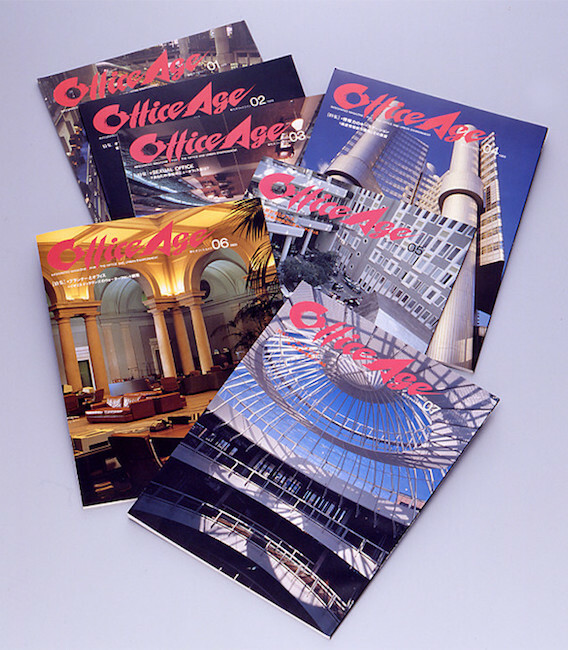 As part of ITOKI's continual efforts to enlighten the public with its office theories from diversified standpoints, ITOKI started publishing "OFFICE LIFE" in 1974 and "OFFICE AGE" in 1987. In 1999, we also started publishing "Ud & Eco style" to disseminate our concepts for the 21st century to create an environment where humans play the main roles. In the first issue, we asked Ms. Iren Ostrov, who was one of the advocates of the " seven principles of universal design, " to contribute an article. 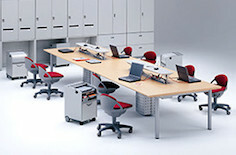 ITOKI had published 19 issues by June 2009, providing the latest information of universal designs and eco designs. *2 : Former Itoki Co., Ltd.
We established our corporate environmental policy. The Internet sales business commenced. 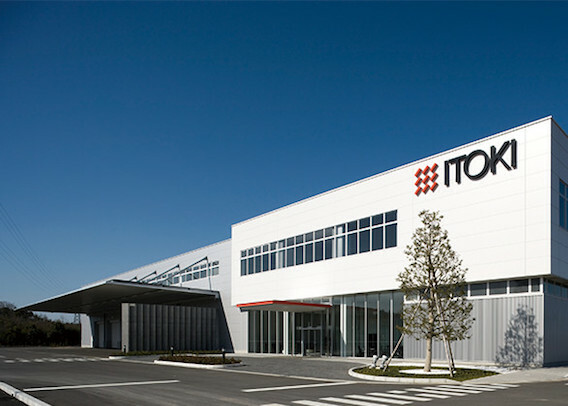 A maintenance company, Itoki Technical Service Corporation, was established. ITOKI exhibited its products at the REHACare 2003 international rehabilitation and care trade show. A commercial facility business company, Itoki Market Space Inc., was established. 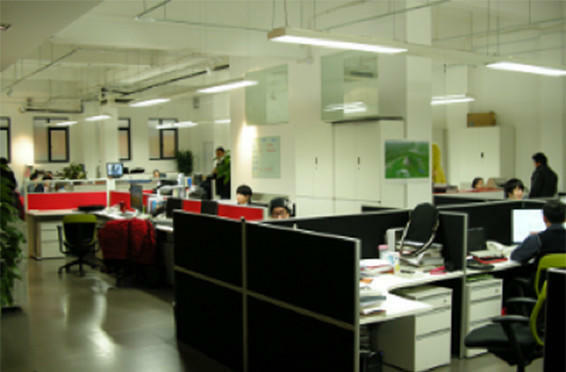 ITOKI obtained management control of ISA (Suzhou) Store Fixture Co., Ltd. Itoki Eco Branding Co., Ltd. was established. 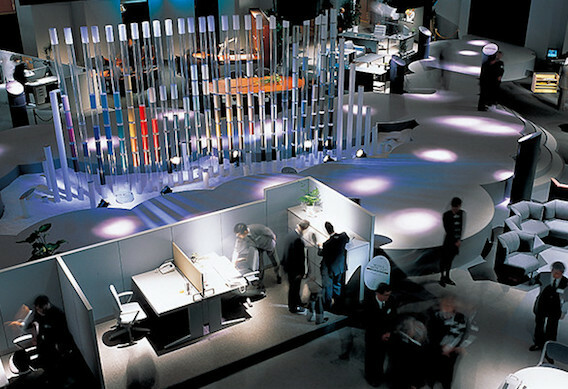 We exhibited our products at Orgatec 2004, an international office furniture trade fair. 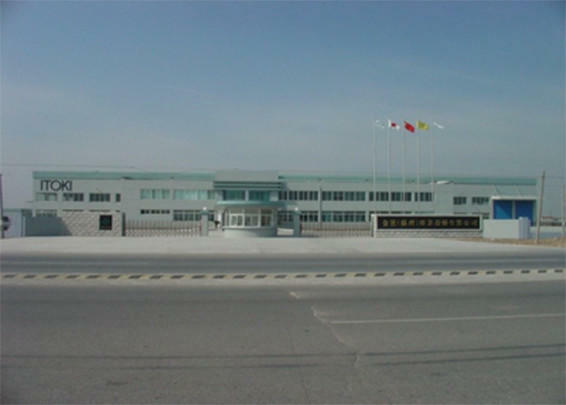 ISA (Suzhou) Store Fixture Co., Ltd. renamed to Itoki (Suzhou) Furniture Co., Ltd.
Itoki Crebio Corporation and Itoki Co., Ltd. merged to form Itoki Corporation on June 1. ITOKI Crebio Corporation and ITOKI Co., Ltd. merged to form Itoki Corporation. 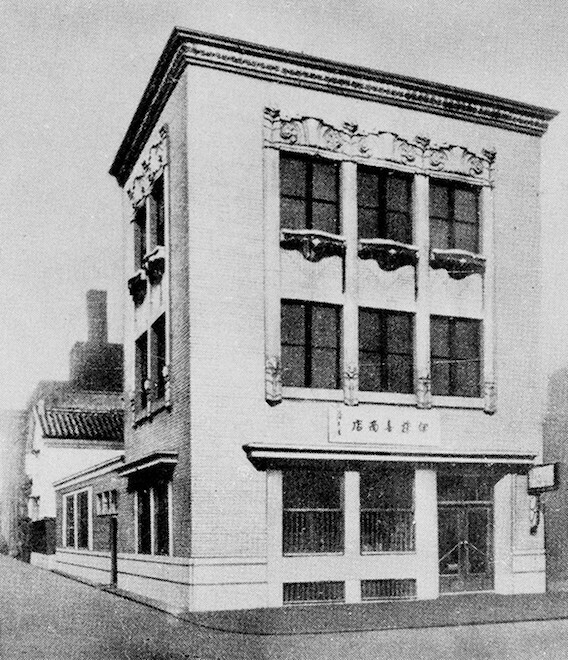 ITOKI began its business as Itoki Syoten in Osaka in 1890. 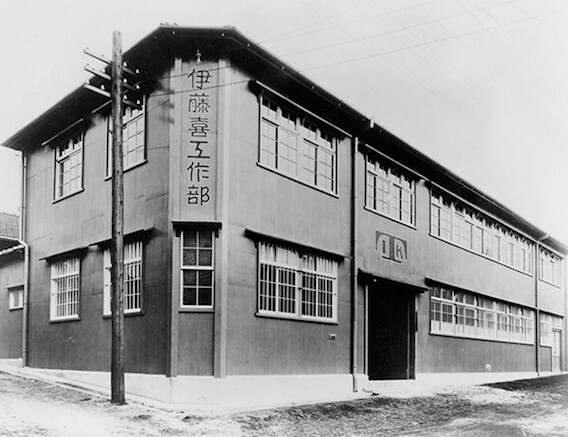 In 1908, it opened the Engineering Department as a manufacturing section, and this department started its own independent business as ITOKI Kosakusho Co., Ltd. in 1950. 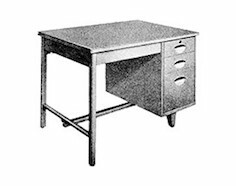 In later years, this company manufactured office equipment and steel furniture as Itoki Crebio Corporation, and the Sales Department ran its business as ITOKI Co., Ltd. In 2005, these two companies merged to form the new Itoki Corporation with its spirit of moving ahead of the times in the pursuit of sensational value. The Shiga Logistics Center was established. We obtained ISO 14001 certification for manufacturing and sales. Itoki (Shanghai) Corporation was established as a local subsidiary in China. 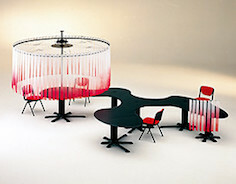 We exhibited our products at the Orgatec 2006 international office furniture trade fair. 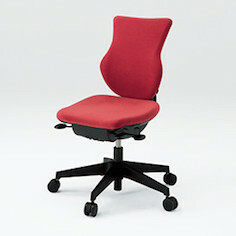 The Tacit Chair was released. Itoki (Shanghai) Corporation (Shanghai overseas subsidiary) established. 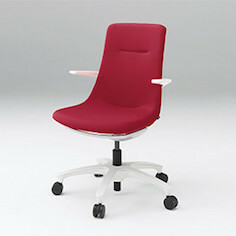 Spina Chair won the Gold Prize of the Good Design Awards 2007 in Japan. 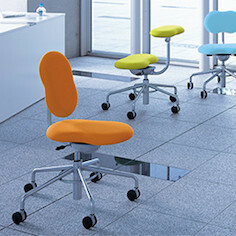 ITOKI established an alliance with Orangebox and started selling the Spina Chair on the overseas market. ITOKI DESIGN CORPORATION was established as a local subsidiary in the U.S. Our LAN sheet won the Gold Prize of the Good Design Awards 2008 in Japan. Our LAN Sheet won Good Design Gold Awards. 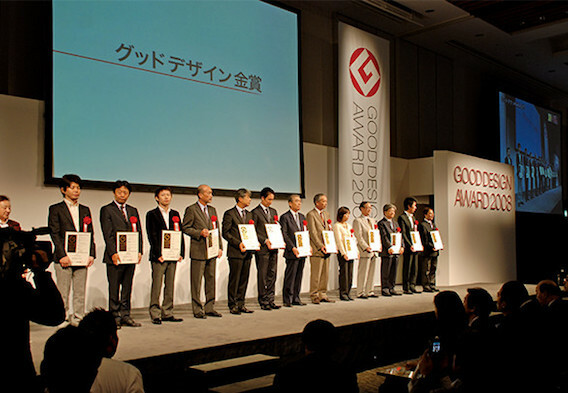 The Good Design Award is known as Japan's only award to implement comprehensive evaluation and recommendation of product designs in a variety of fields. 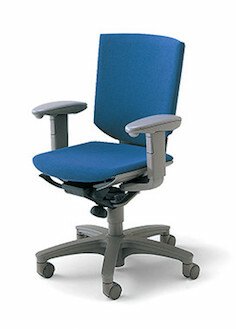 ITOKI's Spina Chair won the Gold Award in 2007, and its LAN Sheet won the same award in 2008. 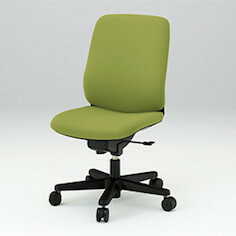 High marks were given for Spina Chair's new mechanism to make the chair comfortable and its fin structure with elastomer resin. 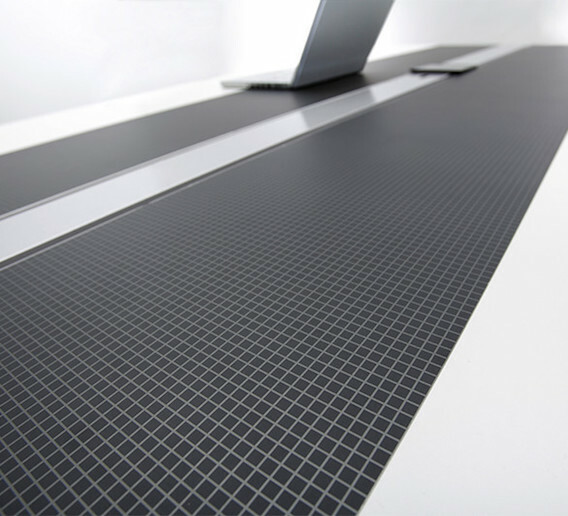 LAN Sheet's advanced "two-dimensional communication" concept and futuristic design were also evaluated highly, confirming ITOKI's strong product development capabilities. The LAN Sheet was released. A panel manufacturing plant was established in Chiba. ITOKI celebrated the 120th anniversary of its foundation. We formed a capital and business alliance with Dalton Corporation. ITOKI's carbon offset model was introduced by the Ministry of the Environment. 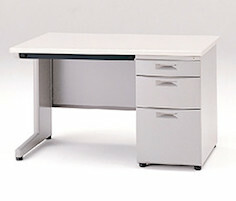 ITOKI introduced the carbon footprint into the office product. The energy-saving comfort lighting system, "Ectal," won the Energy-Saving Lighting Design Award 2011 (hosted by the Ministry of the Environment). Our carbon offset project with the use of Spina won the Award for Excellence of the 1st Carbon Offset Grand Prize. 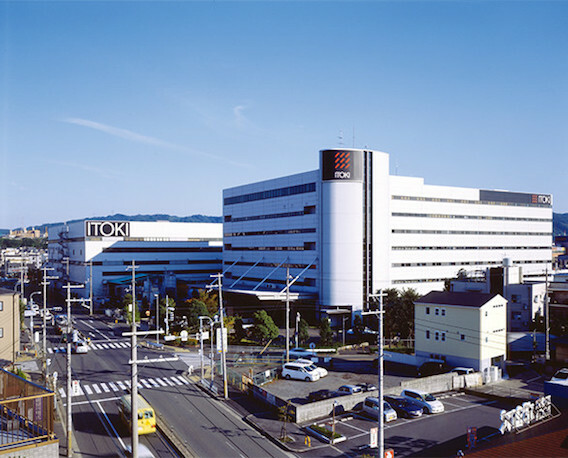 ITOKI Tokyo Innovation Center SYNQA was opened. Winner of the Good Design Best 100 Award "cacomi"
Shaw Contract Group 2013 Design is... Award GLOBAL WINNER, "SYNQA"
ITOKI MODERNFORM CO., LTD.--a joint venture company--was founded in Thailand. 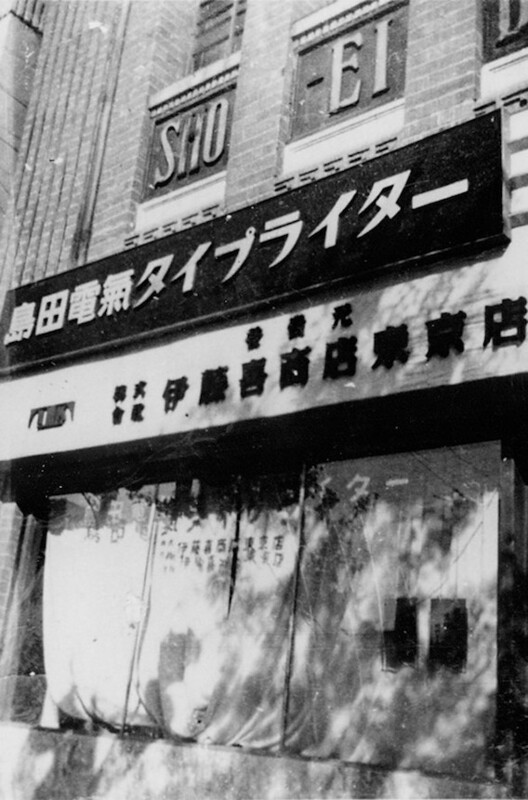 Itoki celebrated its 125th anniversary. The eS Cabinet won the Good Design Best 100 award. 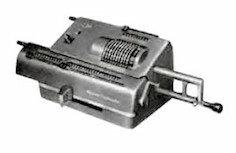 The Simple Cash Register "Zeni-ai-ki" is certified as a piece of Japanese Mechanical Engineering Heritage. Tarkus Interiors Pte. Ltd (Singapore) became a subsidiary. The FLIP FLAP Chair won both gold in the iF Design Awards 2017 and the Red Dot Design Award 2017. The FLIP FLAP Chair released on the market in 2016 won numerous international design awards. 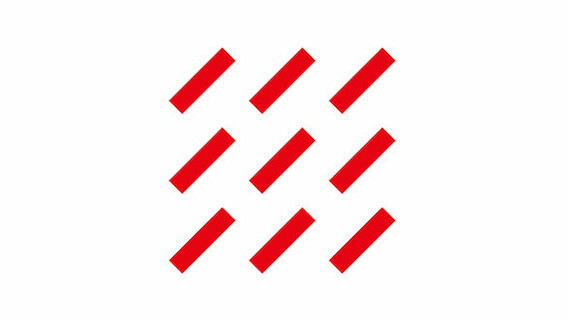 The iF Design Award is an internationally prestigious design award conferred annually since 1953 by iF Industrie Forum Design Hannover, an international design promotion organization based in Hanover, Germany. 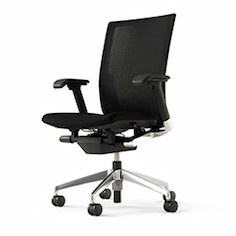 The FLIP FLAP Chair won the top-ranking gold award in the product design category. The Red Dot Design Award is an international product design award sponsored by the Design Zentrum Nordrhein Westfalen in Essen, Germany. 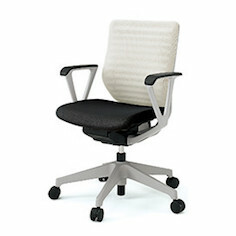 With a focus on the concept and the innovative and original design of the FLIP FLAP Chair, Itoki's advanced product development capabilities and design expertise have been highly acclaimed throughout the world. Itoki is recognized under the Health & Productivity Management Organization Recognition Program (White 500). Business partnership with UB Office Systems Inc. The head office was relocated. Bringing the concept of "We Design Tomorrow. We Design WORK-Style." to Nihonbashi. Itoki is dedicated to practicing and experiencing its concept of "We Design Tomorrow. We Design WORK-Style." In order to incorporate the value of firsthand experience into its office creation proposals for customers, the company will relocate to a new state-of-the-art building in Tokyo's Nihonbashi area in the fall of 2018. This new office will give all employees of Itoki the opportunity to make dramatic productivity and creativity improvements through a work-style that allows employees to choose their work location freely as their needs require, to promote various internal and external collaboration ideas, and to enact various activities including those that allow individuals to better compose their body and mind. 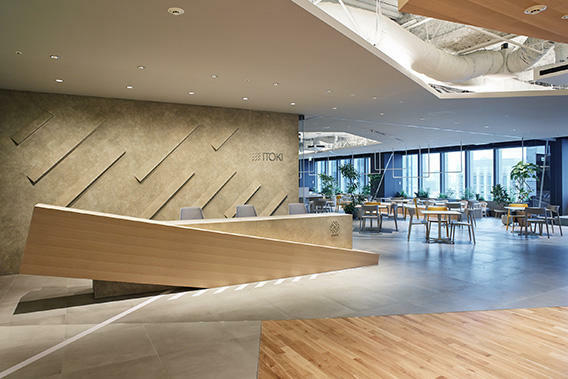 In addition to its own office products and services, Itoki also actively incorporates AI, IoT, and other advanced technologies to provide new work-style approaches through actual demonstrations in an effort to share its various knowledge and experiences with society.